The Creature Shop is going to the Daytime Emmys! 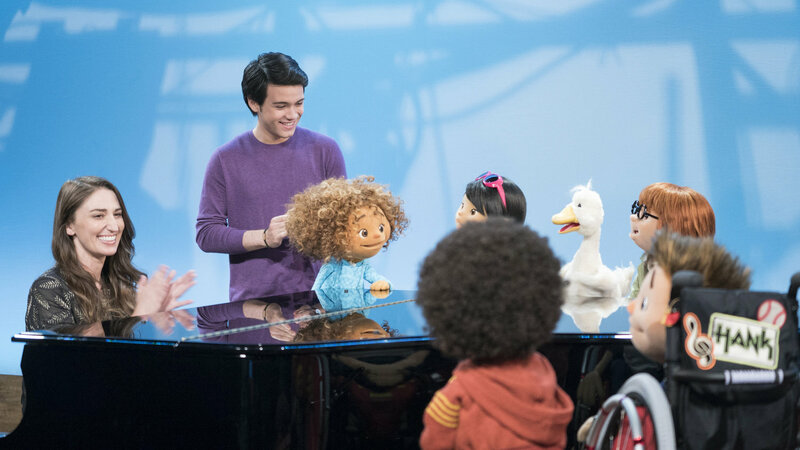 We are proud to announce that Julie’s Greenroom and Splash and Bubbles scored nominations for the 45th Daytime Emmy Awards, which will take place next month! 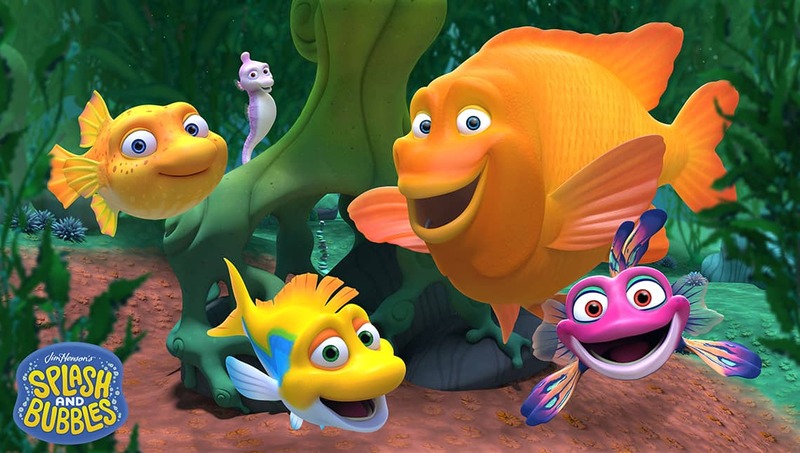 The Digital Creature Shop’s Splash and Bubbles star John Tartaglia is honored for his roles as Splash and Tidy with a nomination for Outstanding Performer in an Animated Program. Julie’s Greenroom, which features puppets built in our New York Shop, is honored with three nominations. Director Joey Mazzarino for Outstanding Directing in a Children’s, Preschool Children’s or Family Viewing Program, Writer Judy Rothman Rofé for Outstanding Writing in a Children’s, Preschool Children’s, Family Viewing, and the whole cast and crew for Outstanding Preschool Children’s Series. We would also like to extend a congratulation to our friends at Sesame Street for their fourteen nominations! The 45th Annual Daytime Emmy Awards will take place on Sunday, April 29th at the Pasadena Civic Auditorium.